The 12th Annual Dolores River Festival will be held on June 5th, 2016. And if you’re coming into the area for the festival, La Mesa RV Park in Cortez Colorado is a great place to stay! We’re a very short drive to the town of Dolores, and you have access to all that the town of Cortez has to offer while visiting. The Dolores River Festival is a fun event for people of all ages. There will be children’s activities, river raft rides, live music, and more. If you’re planning to attend the event, be sure you’ve got a place to stay in advance. The festival has been growing in popularity! The festival starts at 10 a.m. It’s $20 admission at the gate, kids under 12 are free. Parking is free at Joe Rowell Park and in town as well. If you’re staying with La Mesa RV Park, ask Shiree about the other places to visit in the area. She knows all of the great tourist destinations around Cortez and Mesa Verde! While La Mesa RV Park is located in Cortez, it’s less than 10 minutes from Mesa Verde and Dolores. We’re also close to several National Monuments and the Four Corners Monument. 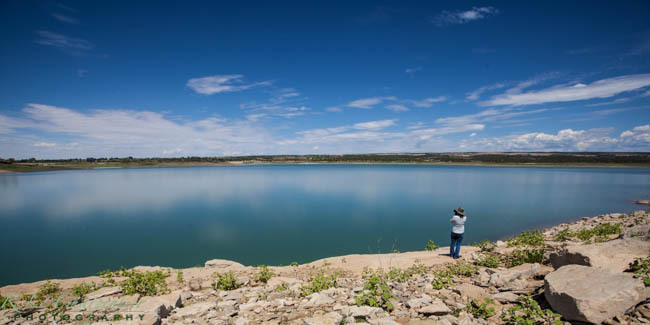 If you’re coming up for the festival, plan to stay a few days longer and take in all that the Four Corners Region has to offer!